22 days until OUR TRIP TO DISNEYLAND PARIS! Ahhhhh! I have so much to do! I remember booking my first ever trip to Disneyland Paris. It was the first holiday that Gav and I took together, alllllll those years ago. If only I’d known then that we’d walk down the aisle in Walt Disney World in 2008! Anyhow, I’ve planned a few trips to Disney since them – Disneyland Paris [Disneyland Paris’ 15th Anniversary was the last one], and a few in-depth month-long trips to Walt Disney World [Walt Disney Fairytale Wedding planning trip and Walt Disney Fairytale Wedding, Disney Honeymoon on the Disney Wonder to Castaway Cay, and our 5th anniversary trip] so I kind of feel confident enough to help anyone out there do it too. It may look terrifying but it’s easy if you take it step by step. We always book through Disney. I have a lovely friend called Heather from Travel With The Magic who I met when I was planning my wedding, and she’s a Disney Bride too. If it’s in America, she always takes care of the details and she’s amazing. If you need to book with Disney in the USA, drop her a line and tell her I sent you! As long as you know when you want to go, who’s going and how you want to get there, it’s easy. You can input your choices and quotes for the different Disney hotels will pop up. In Disneyland Paris there are a few on-site options, and although we haven’t stayed at all of them, we’ve stayed at the Disneyland Hotel, Hotel Santa-Fe, Sequoia Lodge and this time we wanted to stay at the Davy Crockett Ranch because it looks AMAZING, even though when we’re there the pool is closed. We get to use another hotel pool [except the Disneyland Hotel pool] . Onsite there’s also the Newport Bay Club, Hotel Cheyenne, and Hotel New York. There’s also a new complex called Disney Villages Nature Paris which is a joint venture between Disney and Centerparcs – as our pool is closed, we can visit there so we’ll try and pop across! All of the hotels except Disney’s Davy Crockett Ranch and Disney Villages Nature are on the Disney transportation system which means that there is a bus shuttle between the hotels and the parks, but we’ve walked from Sequoia Lodge back to the parks easily in about 20 minutes – which at night beats waiting for what can be a cramped shuttle. 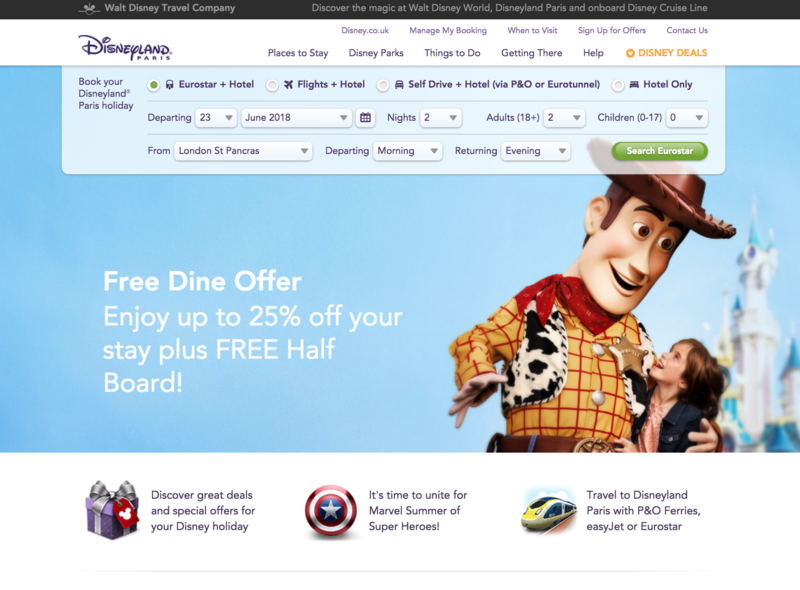 The hotels vary in cost – Disneyland Hotel being the most expensive, then Hotel New York and Newport Bay Club, Sequoia Lodge, through to Santa Fe and Cheyenne. 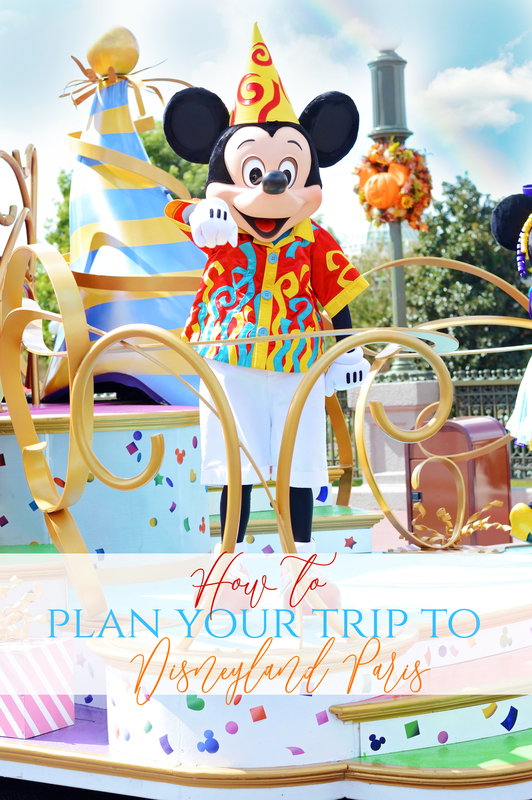 Honestly, we never spent that long in any of the hotels, even when we were at the Disneyland Hotel – we were in the parks the whole time! When you’ve chosen your hotel, it’s time to think about your tummy – coming up in the next installment!